Some people with age can have a double chin. 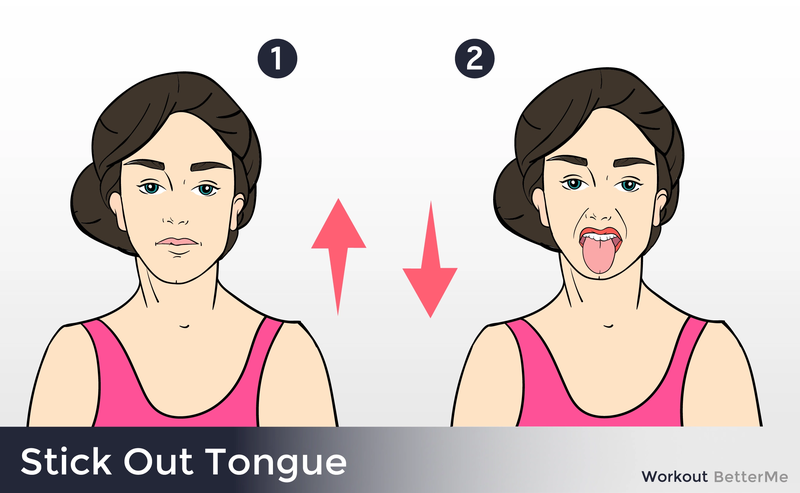 This problem causes discomfort, and also destroys a person's self-esteem. Because of this, many people can not look at themselves in the mirror, they hate their appearance, and try to do everything possible to hide this flaw. However, attempts like makeup, unfortunately, do not bring positive results. Why do people have a double chin? Some people are just born with this “problem”. Also, there are cases when a person's parents have double chins, then he will develop one too. 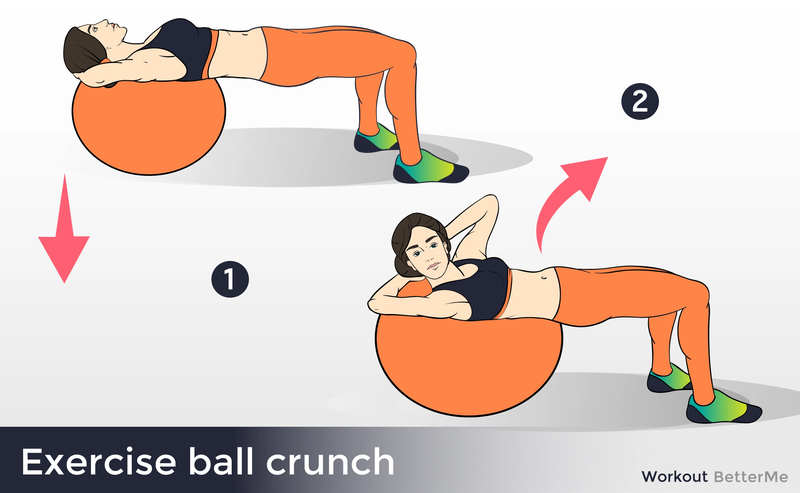 Moreover, weight also plays a big role, as overeating and lack of exercise. 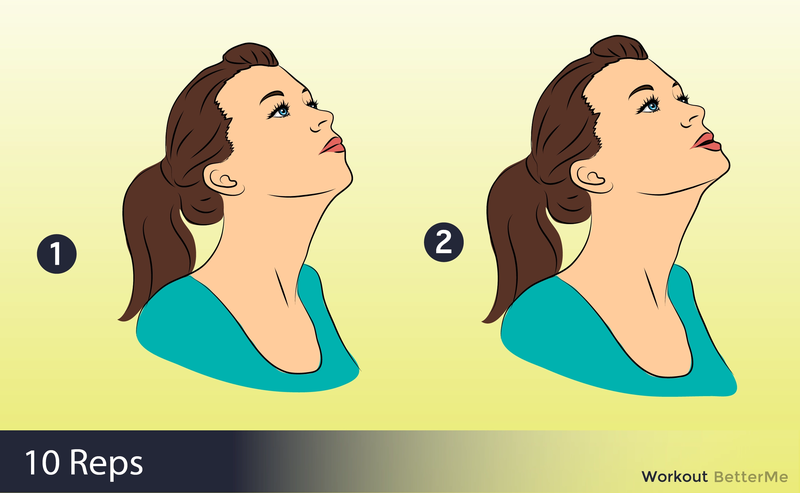 Fat gets evenly distributed everywhere, meaning that some of that excess fat will head to under your chin. 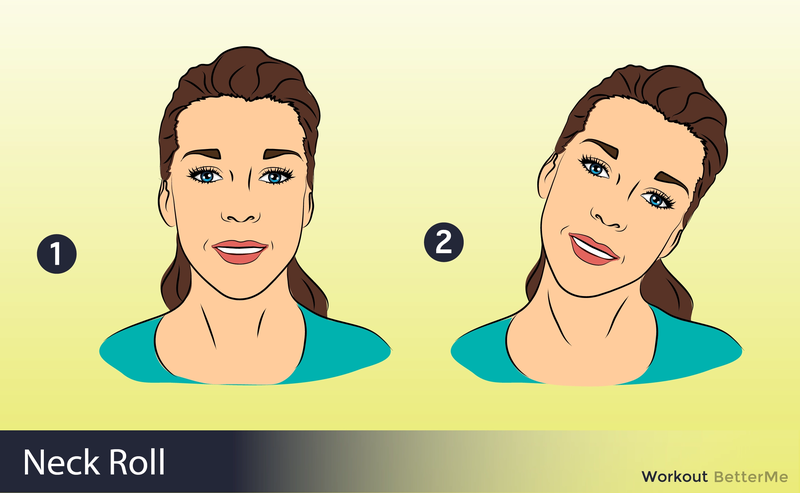 How can you get rid of a double chin? 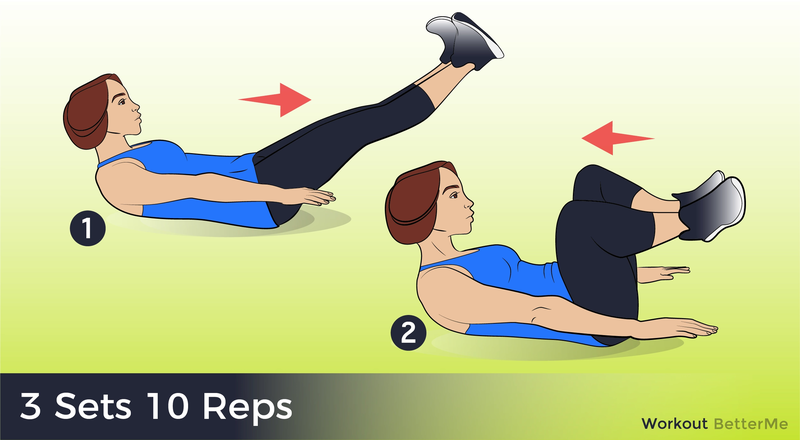 If you do not want to risk and do plastic surgery, then the best solution for you will be exercising. 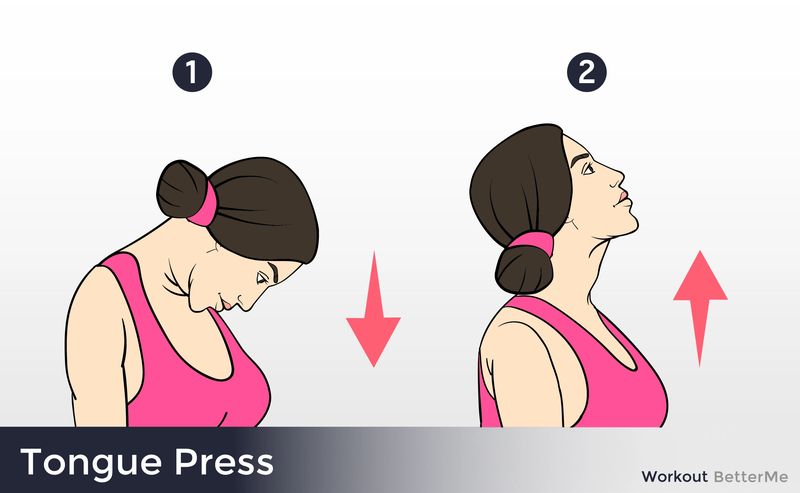 Effective exercises will help to strengthen the muscles in your jaw, face, and neck, and help to tighten up your double chin too. 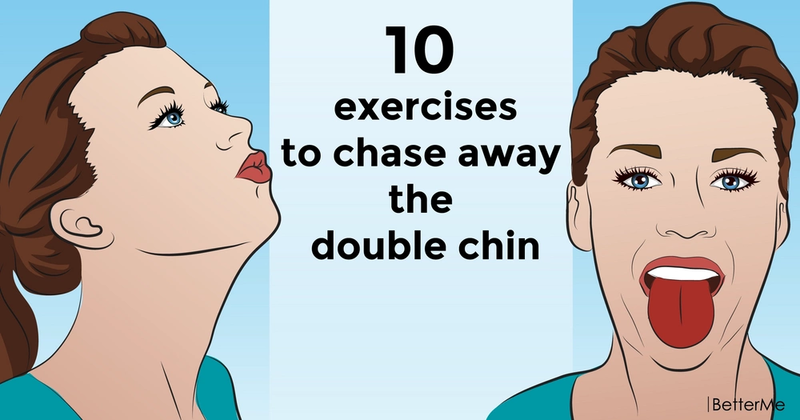 That is why we have prepared a list of 10 effective exercises to help chase away the double chin. 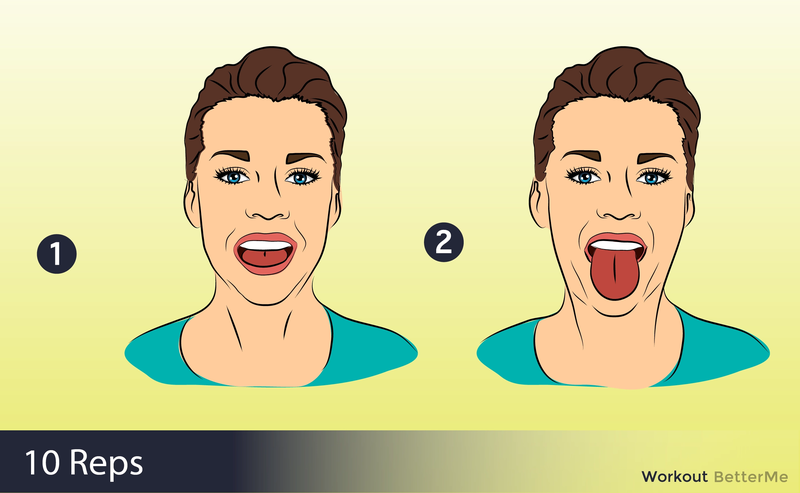 Practice these exercises at least three times a day to get the desired results. You can do them anywhere and anytime. 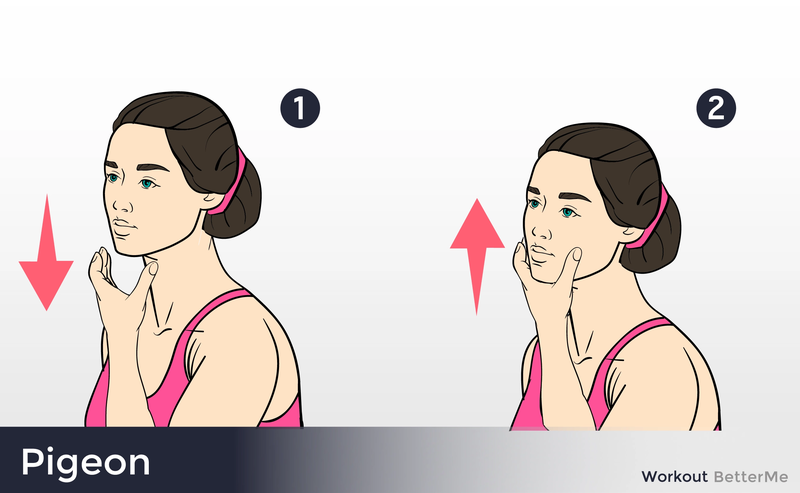 For example, after eating, take a break before you go back to work and do a couple of double chin exercises. In addition, we advise you not to be shy, because in a month you will not recognize your face (in the positive sense of this word)!